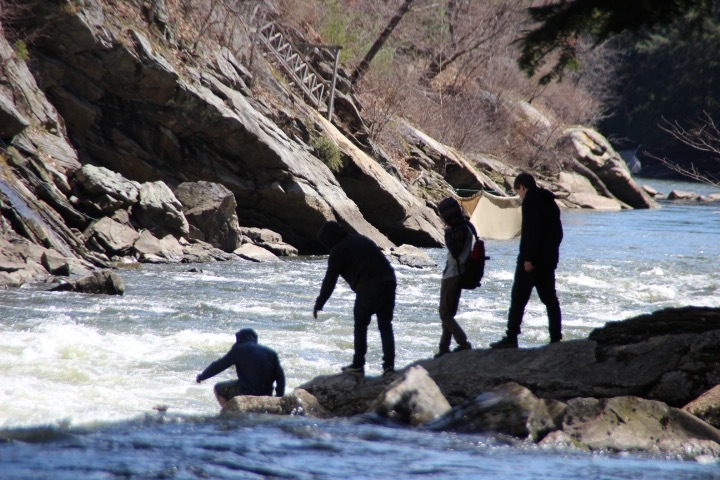 Utilizing the classroom, the outdoors and the greater community, the Katahdin Program provides alternative education programming for students, grades 9-12, in the RSU #14 Windham/Raymond school district. Our program recognizes that all learners have strengths, assets, and interests. We believe that every individual is an important part of our learning community, in which our core values of integrity, safety, respect, responsibility, and kindness are central. We strive to foster meaningful relationships among our students and staff, through which we are able to provide individualized, standards-based programming for every student. Our practice is experiential and builds upon the integration of therapeutic adventure, service-learning, restorative practices, and community partnerships into classroom instruction. In order to support our experiential learning at Katahdin, fundraising is necessary. Please consider donating if you can!